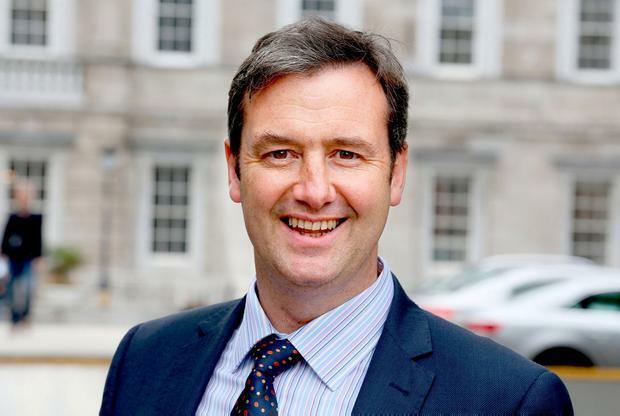 Irish Farmers Association President, Joe Healy has hit out at recent comments from junior Minister for Finance Michael D’Arcy who said that vulture funds are easier to deal with compared to the banks describing them as ‘extremely disappointing’. Minister D’Arcy said that, in his personal experience, funds who buy up distressed mortgages are interested in doing deals with homeowners. His comments come after Ulster Bank sold 5,200 mortgages to US firm Cerberus, in a move that debt campaigners say will see people “thrown to the wolves”. Mr D’Arcy told the Irish Independent that some analysts are taking a view of the situation that is too simplistic. “My sense of it is that the Irish banks have made a decision that they aren’t going to do write-offs. I know funds actually take what they can get,” he said. However, IFA President Joe Healy said the Minister’s comments where extremely disappointing and that has not been the experience in the cases his organisation have dealt with. “It’s a cop out to say vulture funds don’t need to be regulated. They do, and the Government needs to make it happen,” he said. “While it can be difficult to deal with banks too, they are regulated and because they are interested in new business, they have to at least be mindful of how they treat their existing customers,” he said. The IFA is calling on farmers to ‘stand back’ from forced sales of farmland, as it estimates that at least 150,000 acres of farmland is under threat from forced sales. The has said that debt restructuring should be based on the repayment capacity. “Farm families should be given the time to repay their debts over a longer term to keep the farm intact. Farmers are particularly vulnerable because the security tends to be far higher in relation to the value of the loan in comparison to other SMEs.